What Is Cannabidiol?  | Lakeland CBD Ltd.
Cannabidiol aka CBD is one of the 114 compounds found in the Cannabis plant. Cannabis is commonly known as a drug that when smoked or ingested is used to get you “high” or “stoned” but the cannabis plant is actually made up of 114 different compounds and only one of them is illegal. The compound in the cannabis plant that achieves the “Stoned” or “high” effect is Tetrahydrocannabinol or THC. THC is a psychoactive substance and is controlled under the Misuse of Drugs Act 1971 and is illegal in the UK. Once extracted from the Cannabis plant and absorbed into the body, the CBD acts as a key that opens the endocannabinoid receptors in the endocannabinoid system. When these locks are opened, the endocannabinoid system and gives a boost to your health and wellbeing. To find out more about what actually is your endocannabinoid system and how it helps your health and wellbeing please visit “The endo cannabinoid system” page to watch our video and read our further info. Here at Lakeland CBD, we understand that the notion of using cannabis to improve your overall health and wellbeing may be daunting and overwhelming. BUT we’re here to help! We have taken great care to ensure that our products are sourced from reliable places and from people with the same ethos as us. We prefer quality over quantity and wouldn’t sell anything we wouldn’t use ourselves. We as a team use our own products and have seen the benefits of using our oils for ourselves. If you have any questions about our products then get in touch.